Inspired by the fictional world of Game of Thrones, two-time Red Bull Illume-winning photographer Lorenz Holder teamed up with BMX legend Senad Grosic on a stunning fantasy project in Northern Ireland. Our ‘Guide to Adventure and Action Sports Photography’ from 2016 brought together some of the biggest Red Bull Illume names to talk about their experiences. 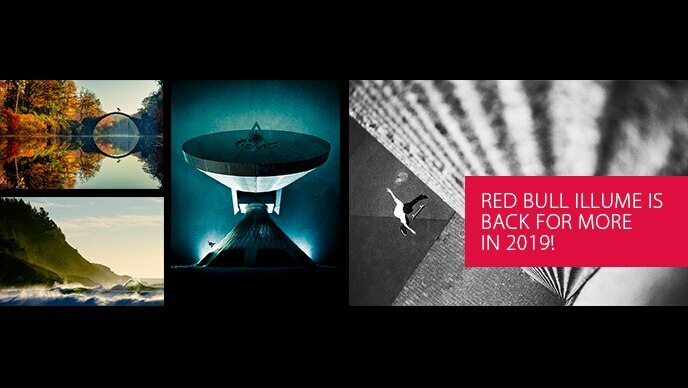 A must-read for anyone thinking of entering the Red Bull Illume Image Quest 2019. Summer is over in the northern hemisphere, but that doesn’t mean the adventure and action stops there. Far from it... fall brings new challenges and new opportunities, especially for those that like having fun on two wheels.